I offer several opportunities for learning and personal development, many of which are ultimately customizable to your specific needs and personal goals. 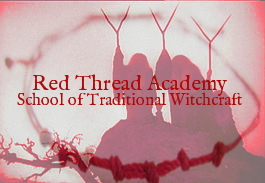 A complete three-degree system of online courses for the Traditional Witchcraft student, taught by Laurelei Black. Are you looking for a Craft teacher to help you with your goals? Someone who will help you unlock your potential and act as a guide and mentor along the Crooked Path? Book a free 15-minute session with Laurelei to see if she is the teacher you have been seeking. Want a free option that you can take at your own pace? 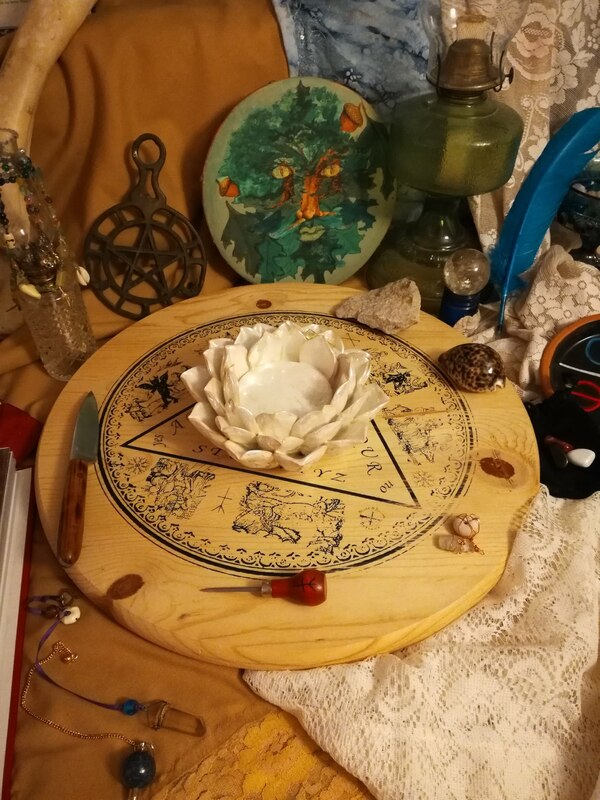 Our blog will be growing with information related to Traditional Witchcraft, sorcery, conjure, and more. 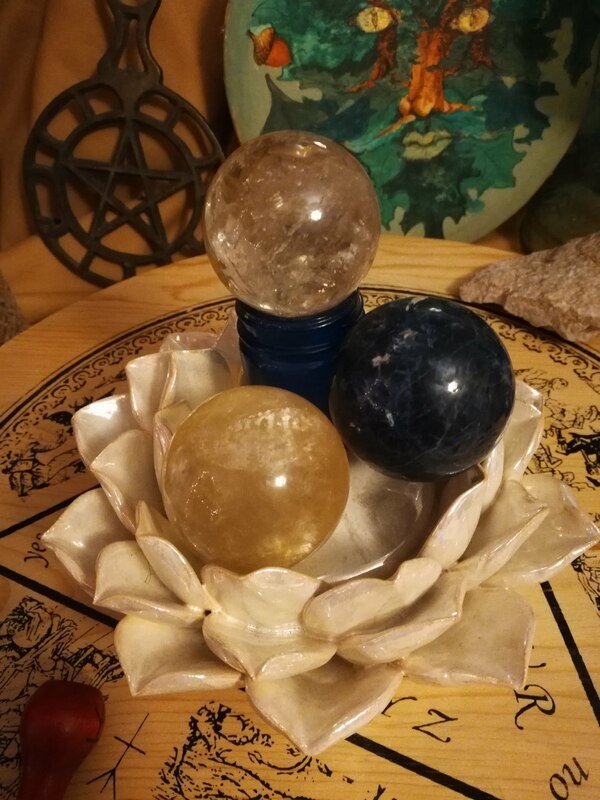 Follow the shop on IG for a regular, visual dose of witchy goodness. Magical education built right in! 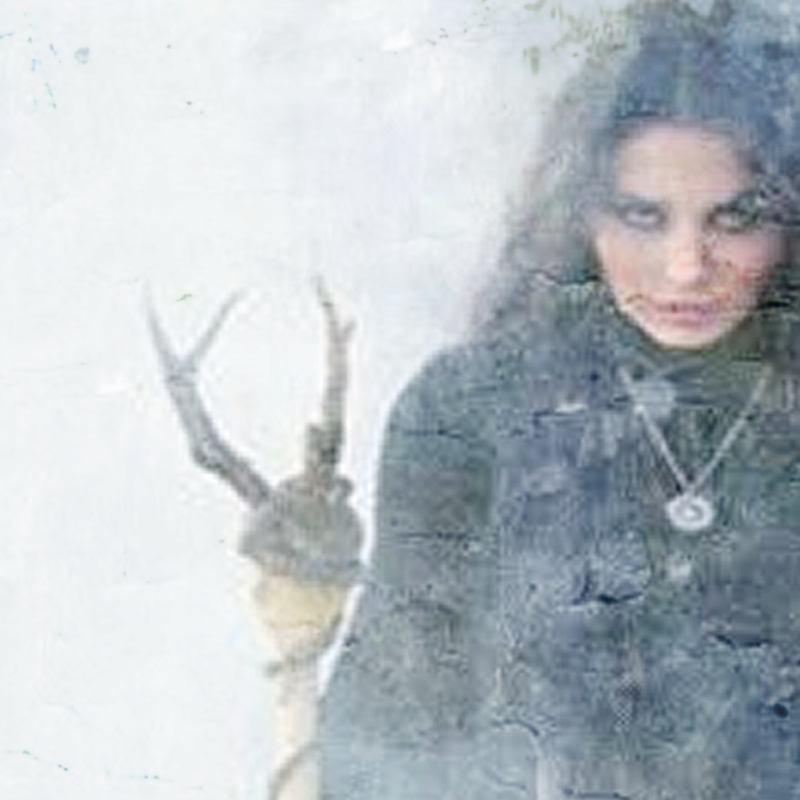 On the Traditional Witchcraft topics you want to know more about.